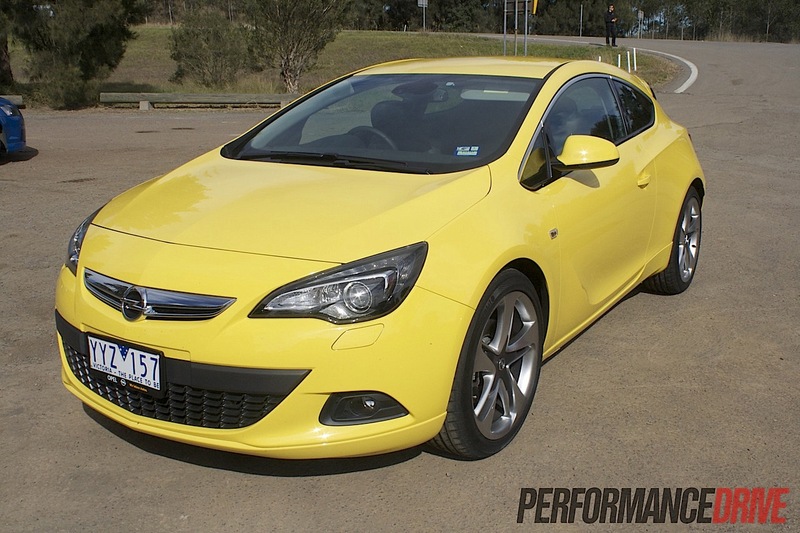 Let’s get something clear right from the start, the 2012 Opel Astra GTC is not your typical Astra, nor is it a typical hatchback in the Australian market. 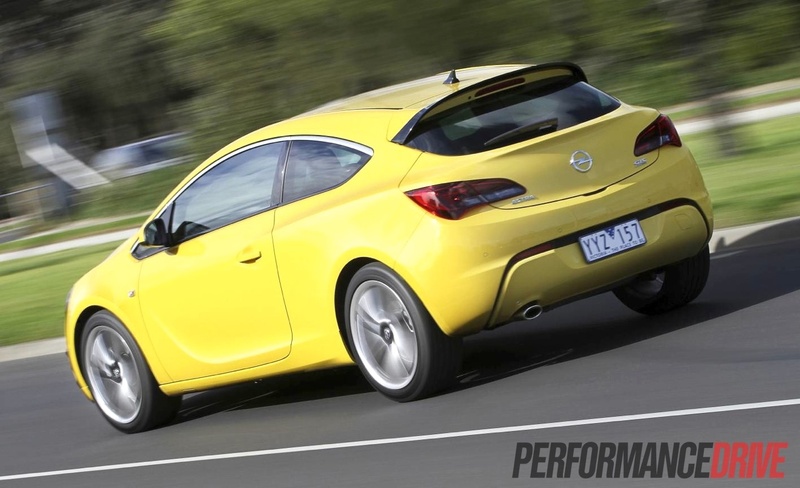 It’s a brand-new stand-alone model from Opel which has just arrived Down Under. It’s full of flare and pizazz, and decent poke if you go for the GTC Sport version, and is a result of pure German engineering. 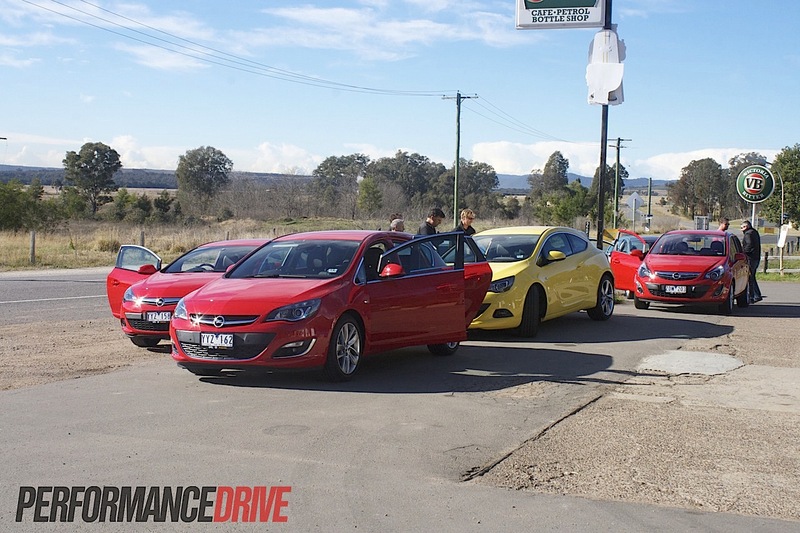 PerformanceDrive drove the new models at the official launch event in the Hunter Valley earlier this week. We will provide more in-depth reviews of all variants in the near future. 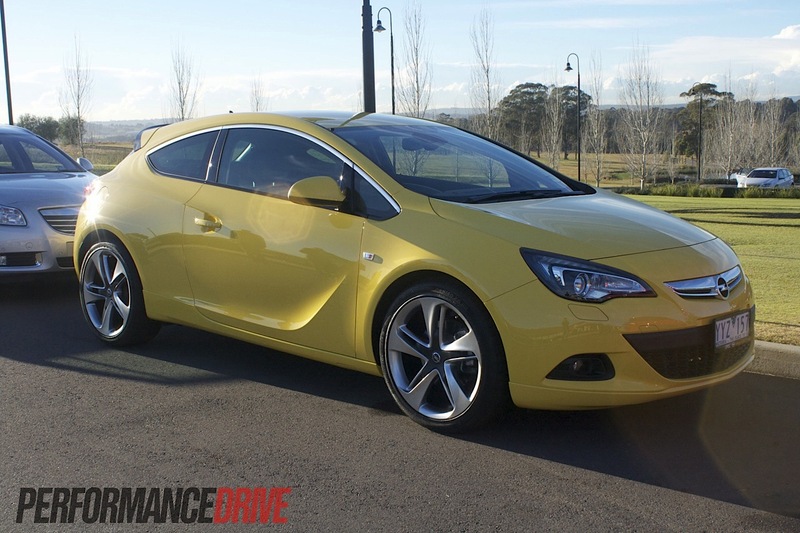 Even though it does contain the word ‘Astra’ in its title, the 2012 Opel Astra GTC is a separate vehicle. 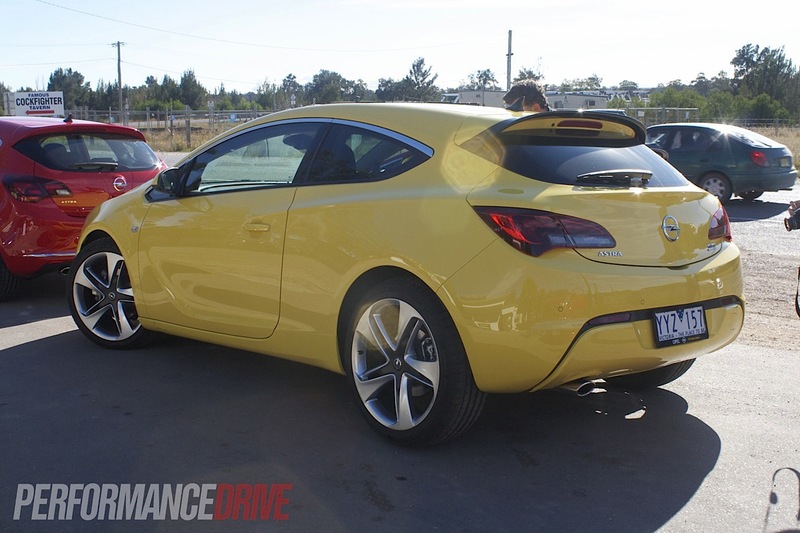 It runs on a significantly revised chassis compared with the new Opel Astra (full review coming soon), featuring a wider track and a longer wheelbase. It is still a five seater though. Opel really reiterated the fact at the launch, saying that it is a “full five-seat” interior layout. As mentioned further below, the company has lived up to its word. 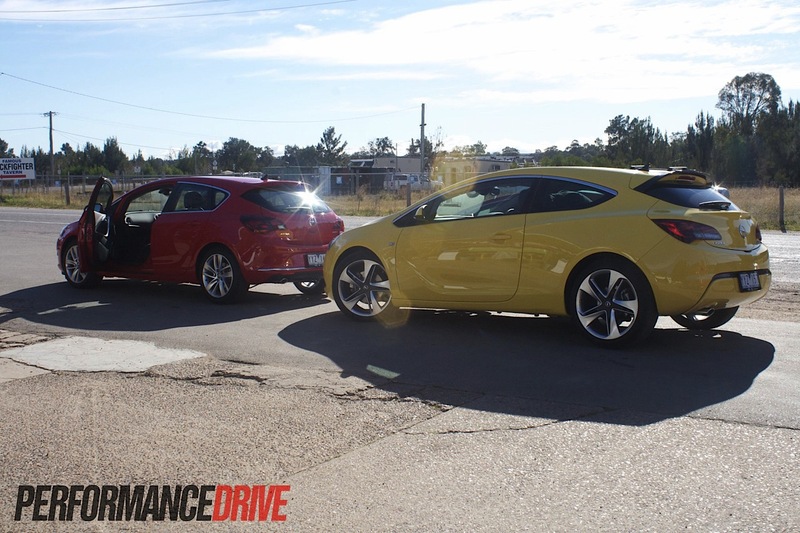 There are two versions of the Astra GTC that will hit the market on September 1; the base model GTC, and, the one we’re all more interested in, the GTC Sport. 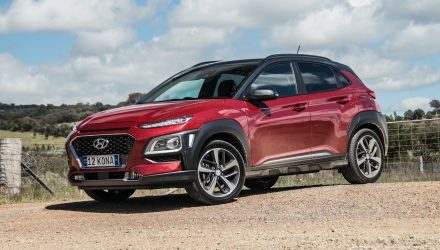 The base model comes with a 1.4-litre turbocharged petrol producing 103kW and 200Nm, while the Sport comes with a more meaty 1.6-litre turbo producing 132kW and 230Nm. It’s not a big jump up in power from the base model to the Sport, the latter does come with more than just a power boost though. 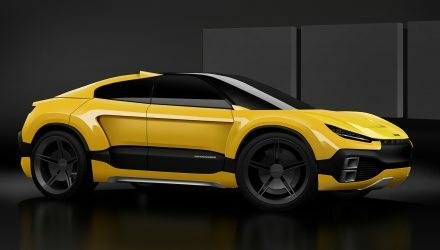 It also gets a revised body, trim, bigger wheels, and different mechanicals. We’ll get more into the differences further down. 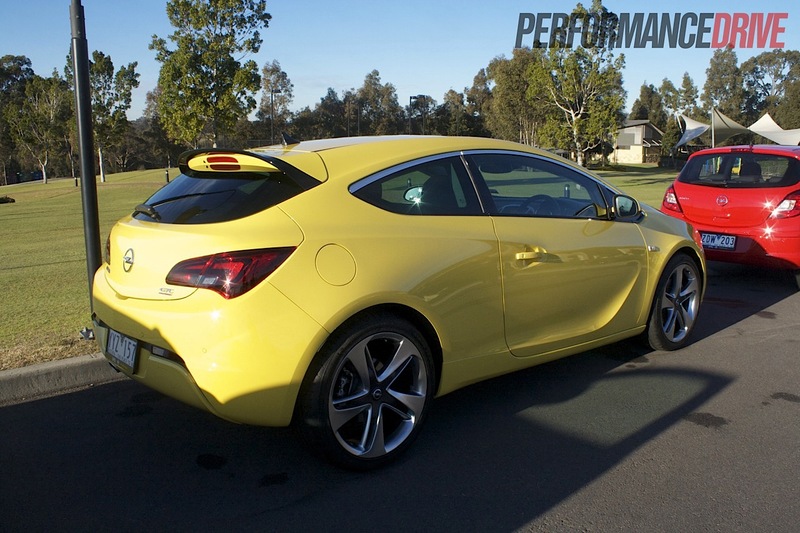 Prices start at $28,990 for the base model in six-speed manual form, and $34,990 for the manual-only GTC Sport. 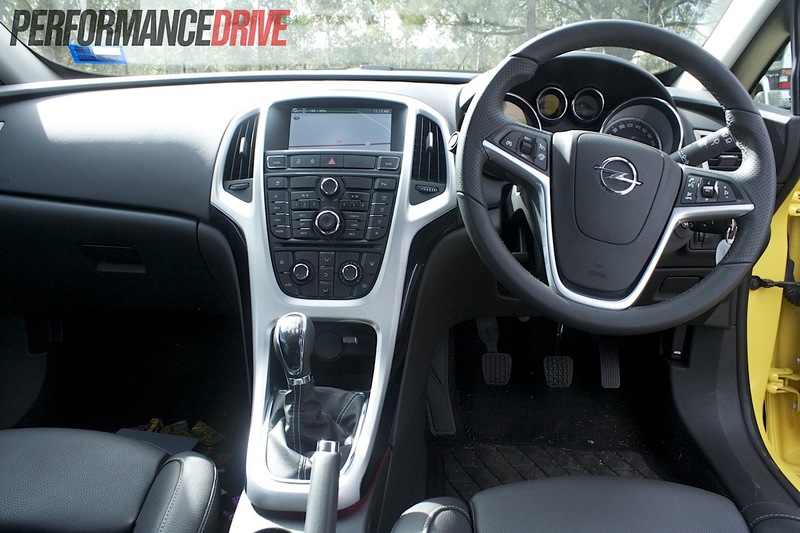 Like the rest of the Opel range, the Astra GTC is full of user-friendly equipment and features. 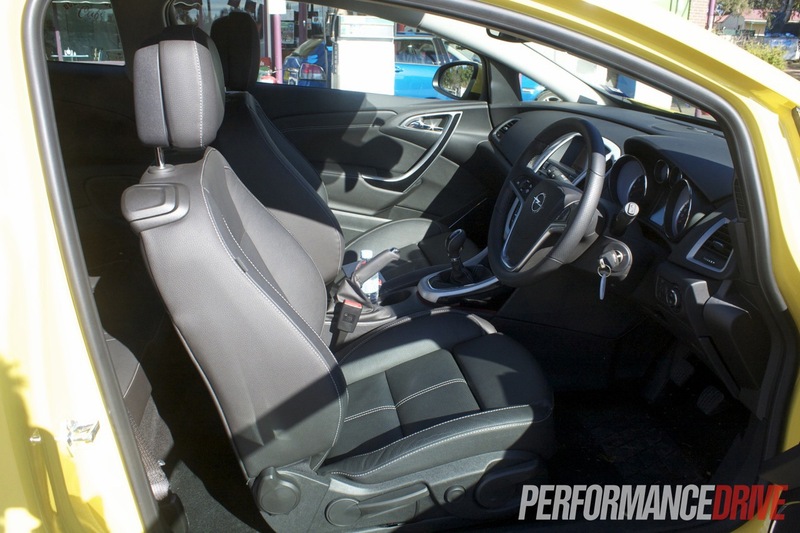 On the base model GTC you get sporty seats with Imola/Morrocana premium cloth/leatherette trim, while the GTC Sport gets excellent ‘Ergonomic’ seats adjustable in six different ways. 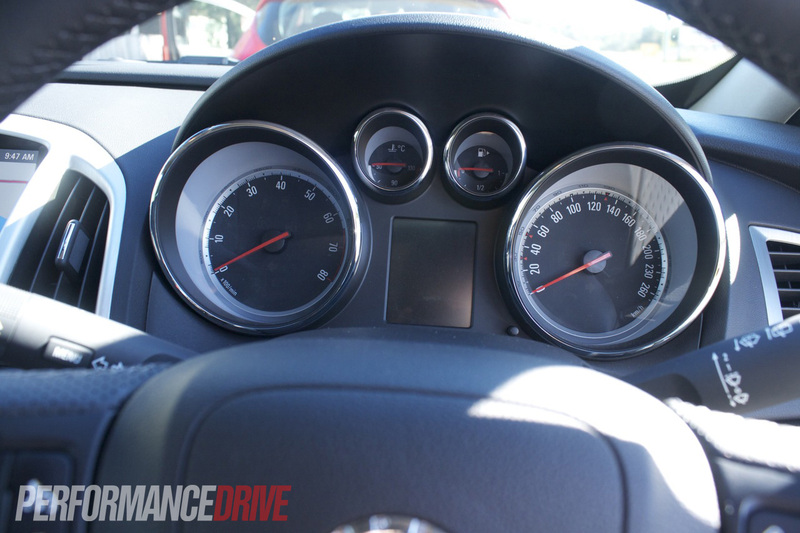 The GTC Sport seats are also heated. On both variants the rear seats can be folded 60/40. Both of the GTC variants come with a very cool LED ambient lighting setup, with calming rays beaming from the centre console, door trims, and roof console. 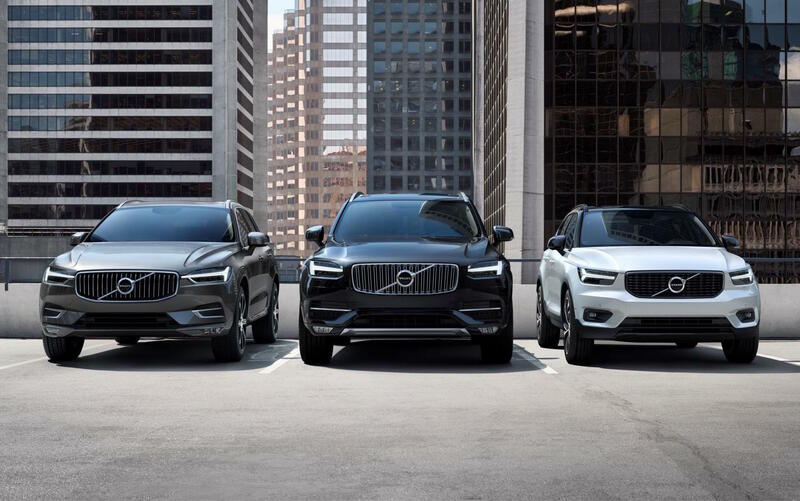 These give an up-market and German prestige quality to the in-cabin atmosphere. At night anyway. 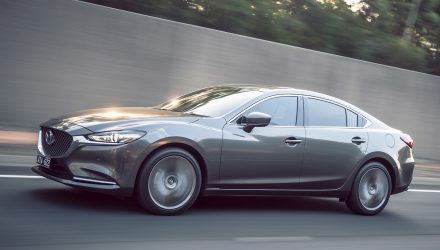 Coming standard with the usual modern appointments, such as a multimedia compatible stereo system and climate control air-condition (dual zone on the Sport), the GTC interior is a very nice place to be. The driver’s position is low and the dash is conveniently spread around you. 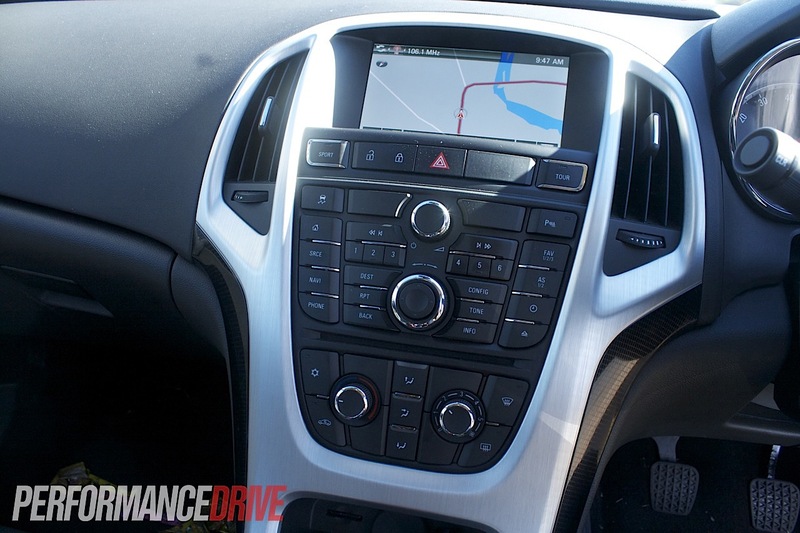 All of the buttons and controls are within easy reach too, and forward vision is especially commendable. 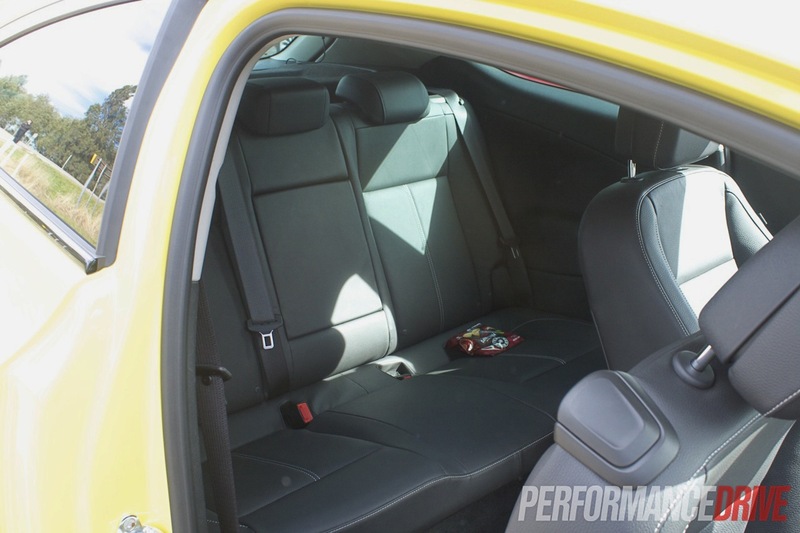 In the back, although getting into them looks tight, the rears seats can actually be used by adults – not usually the case in these sporty hatches/coupes. Legroom is quite reasonable, believe it or not. 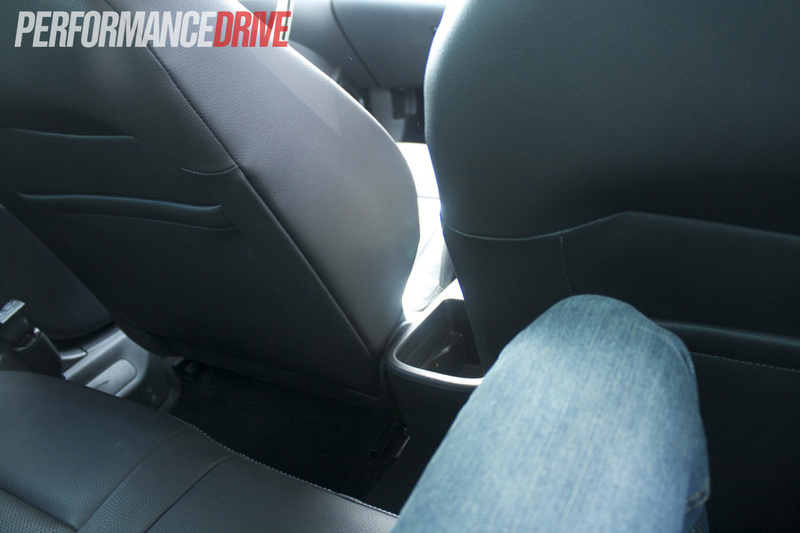 Even when one of the taller journalists stepped into the front seat during our test we still found there was enough space for a pair of legs. 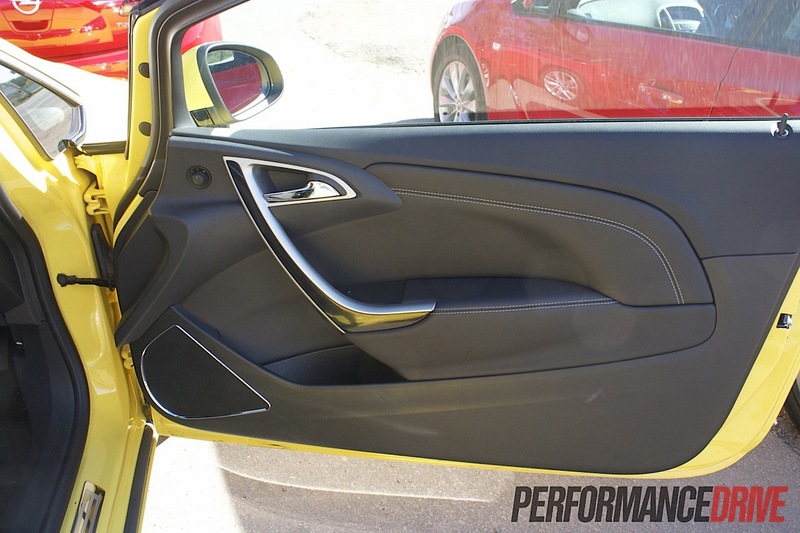 Vision through the back window is hampered by thick C-pillars though, and there is a slight potential for feelings of claustrophobia for rear seat passengers – partly due to those thick pillars as well which close in the cabin at the back. 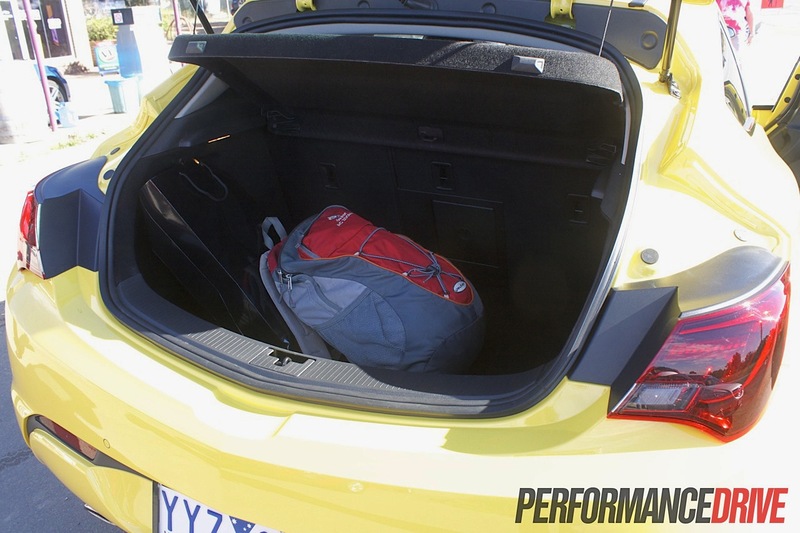 Boot space is relatively long and deep, offering 380 litres with the rear seats in place, or 770 litres with them folded down. 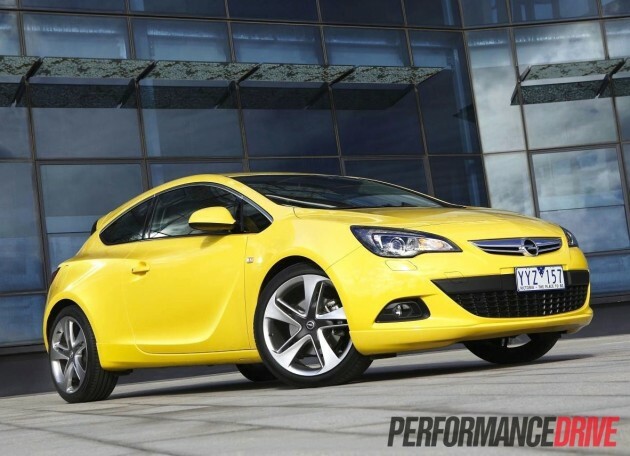 This compares well against the Volkswagen Scirocco R – 312 litres – but not as good as the Hyundai Veloster – 440 litres. 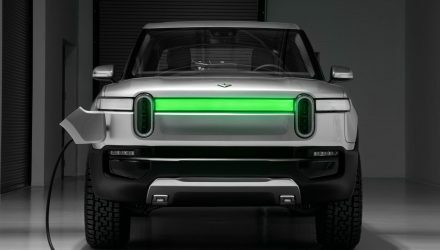 What can we say about the design. 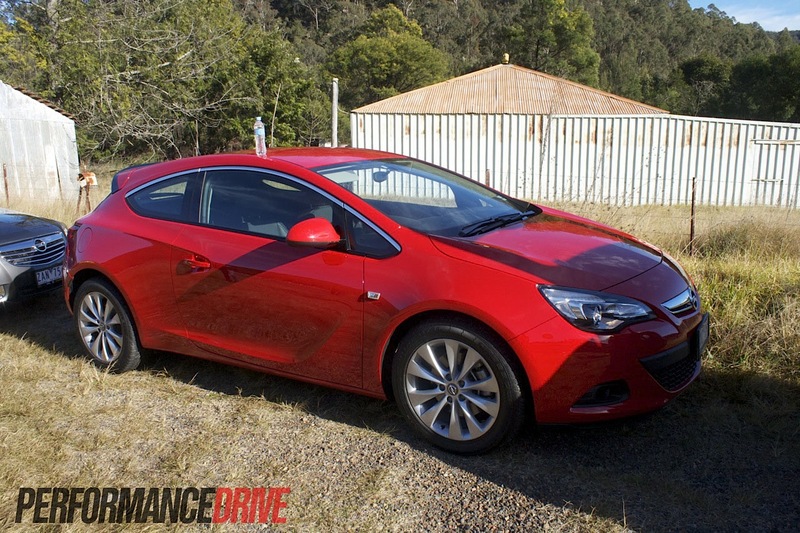 It’s always a subjective thing, reporting on styling, but we think the Astra GTC is a striking piece of work. 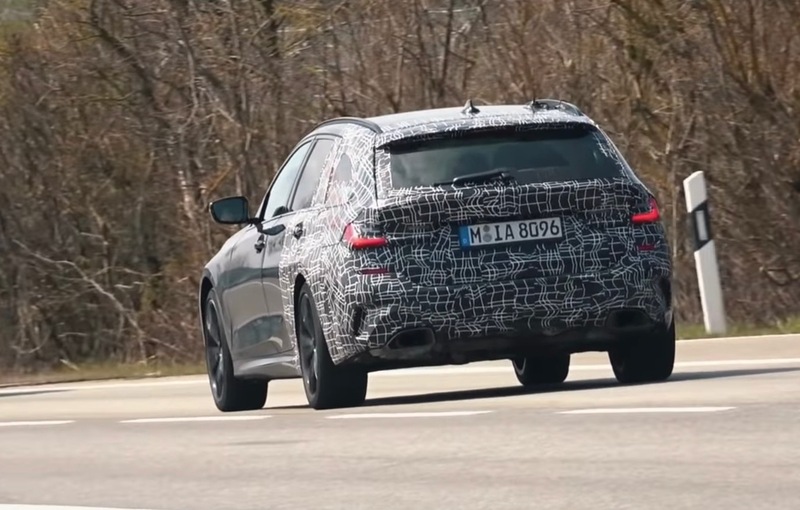 In the flesh and out on the road it looks super-fat and properly sporty. Images don’t do it justice. 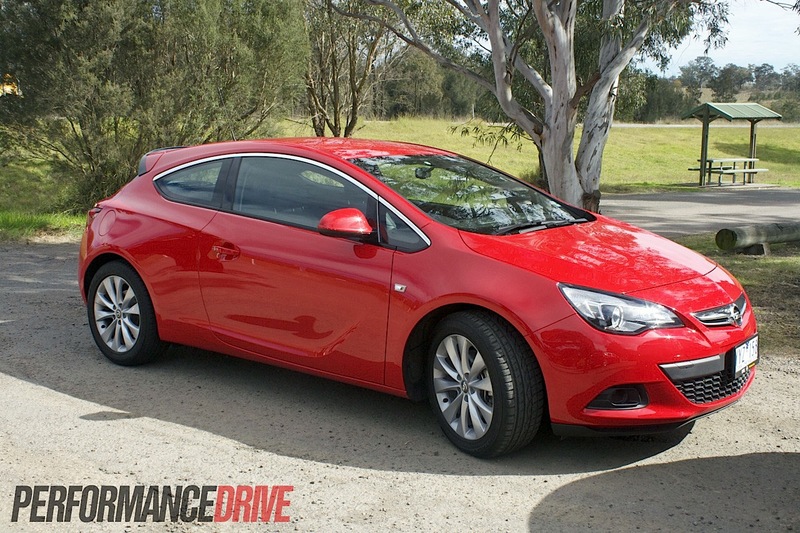 The front end is both neat and aggressive, while the rear, with its unique bulging guards compared with the normal Astra, gives the impression of intimidation and dominance. The rear of the GTC Sport is also further separated cosmetically from the base model, with a large colour-coded panel in the diffuser area replacing a more simple black plastic arrangement. 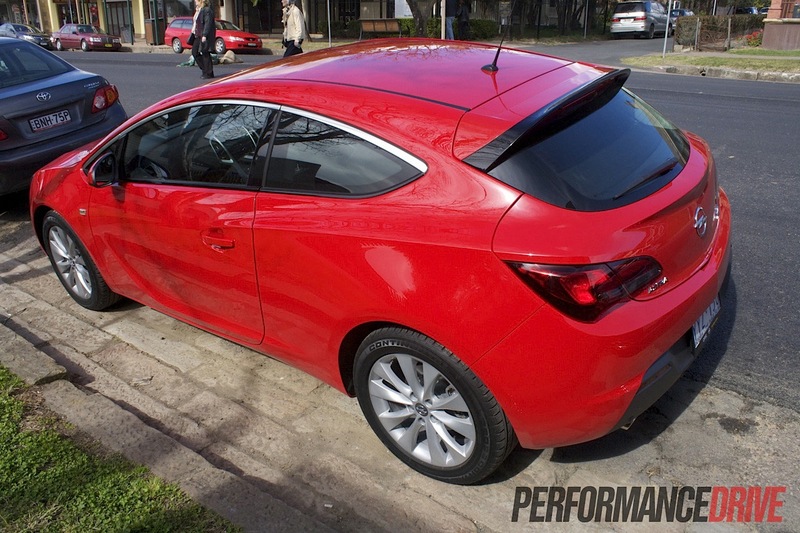 Compared with the normal Astra, the chassis uses a longer wheelbase by 10mm, measuring 2695mm, and features a wider track by 50mm at the front and 46mm at the rear. This gives it that bolstered look, and improves handling. Safety-wise, Australia’s ANCAP is yet to test the GTC. 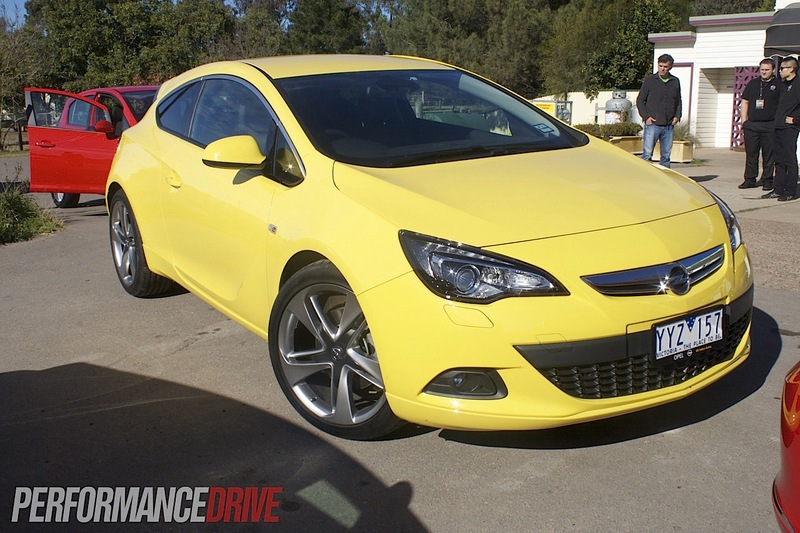 Overseas though, the people at Euro NCAP have bashed one around for evaluation and given it five stars. 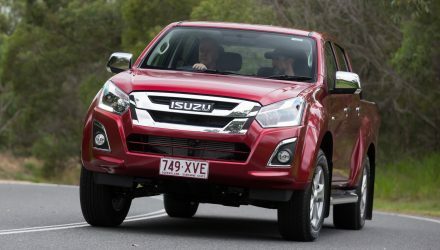 Across the board there’s active headrests, six airbags, and traction and stability control. 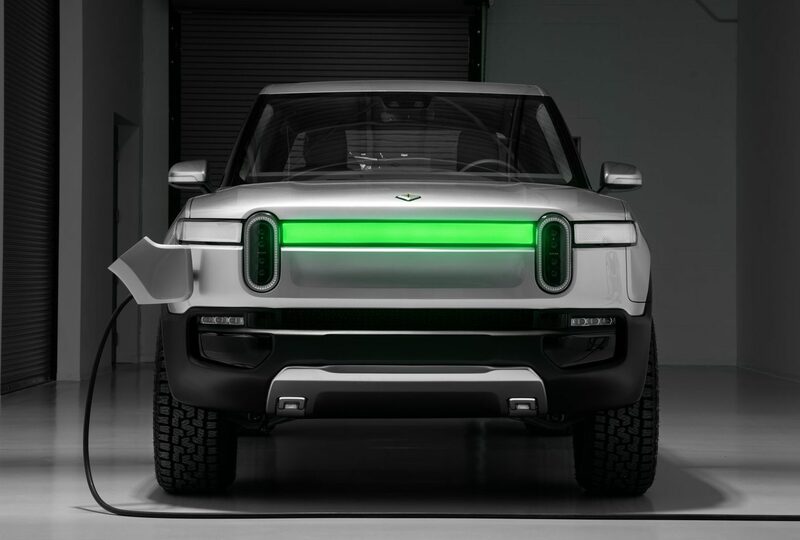 So it’s well equipped with technology designed to protect the occupants. 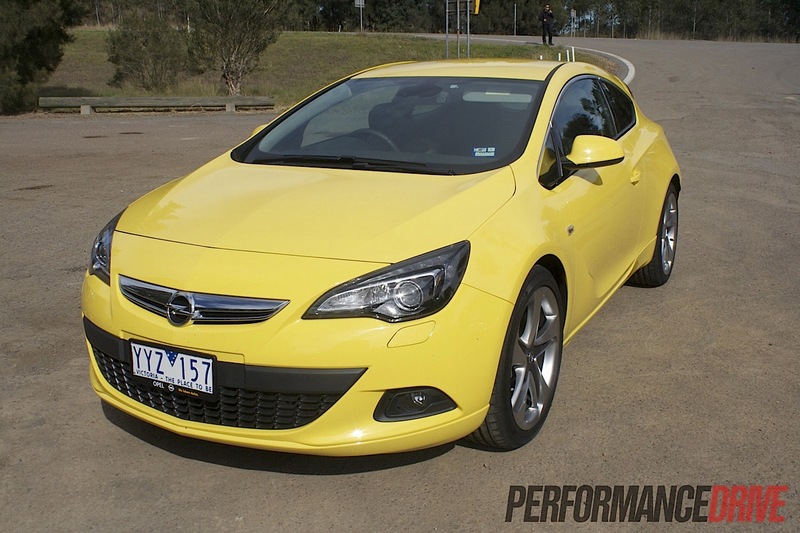 Although 132kW seems pretty good on paper for the GTC Sport, it doesn’t feel all that potent under full acceleration. 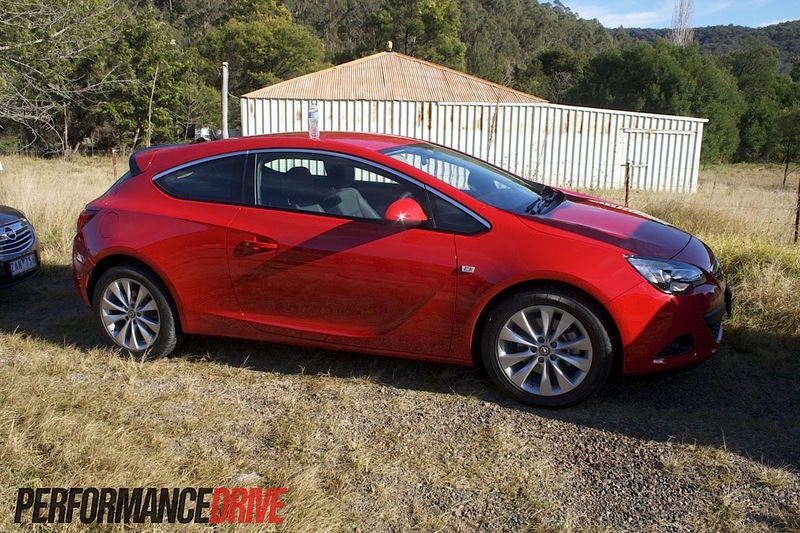 The GTC Sport still goes quite hard, but the acceleration feels linear and smooth, which is good in terms of engineering but bad for seat-of-your-pants excitement. We feel it just doesn’t fizz or sparkle like some of its rivals. 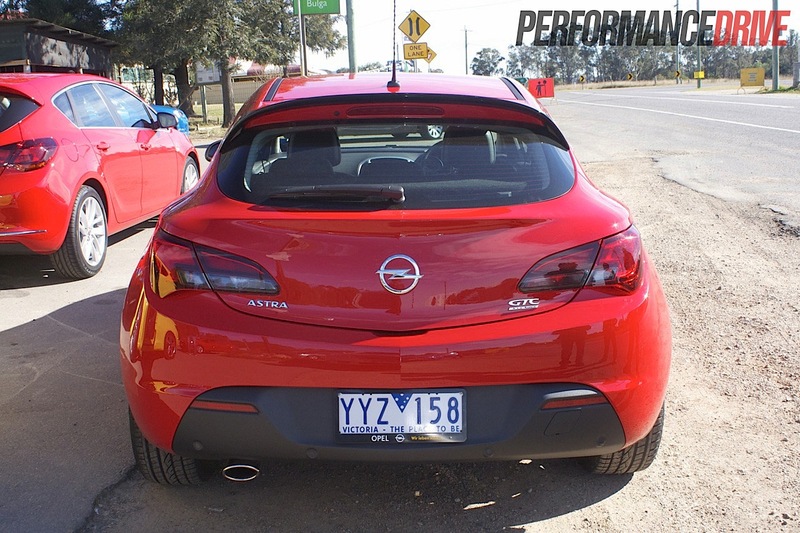 The official 0-100km/h time of 8.3 seconds also proves the GTC Sport is not quite a performance hatch/coupe, rather, a sporty/fun coupe. 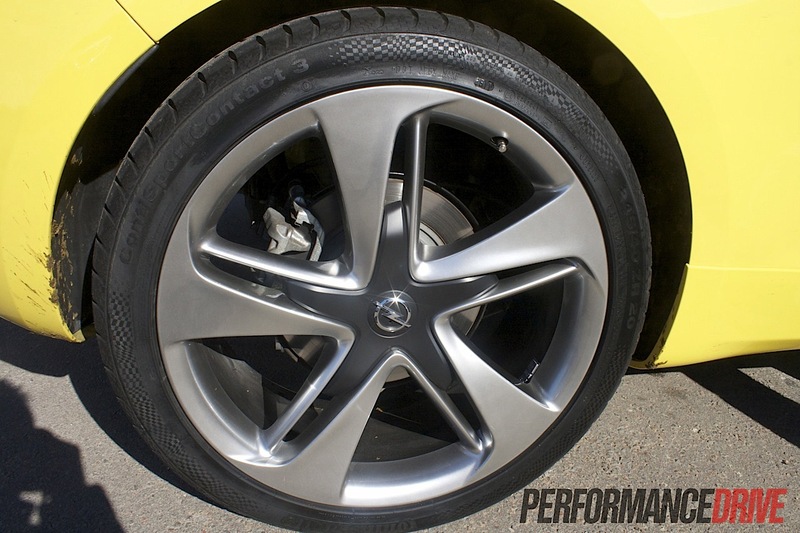 This is partly down to the overall weight of 1435kg, giving a power-to-weight ratio of 10.8kg:kW. 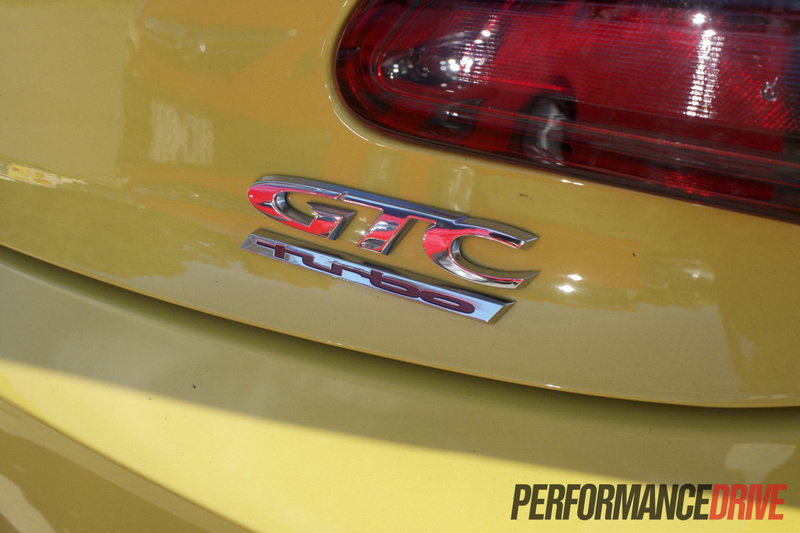 In terms of the competition, a Volkswagen Golf GTI with its 2.0-litre turbo will out-accelerate the GTC Sport, covering 0-100km/h in 6.9 seconds. Even the Polo GTI three-door – offering the exact same power (132kW) comes with a more sporting power-to-weight ratio of 9.0kg:kW (it’s even in the vehicle segment below the GTC). 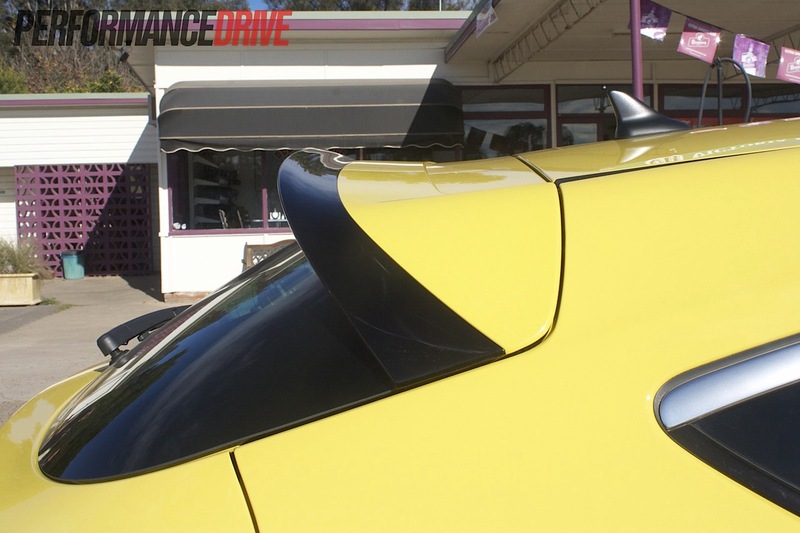 The Polo does 0-100km/h in just 7.0 seconds. 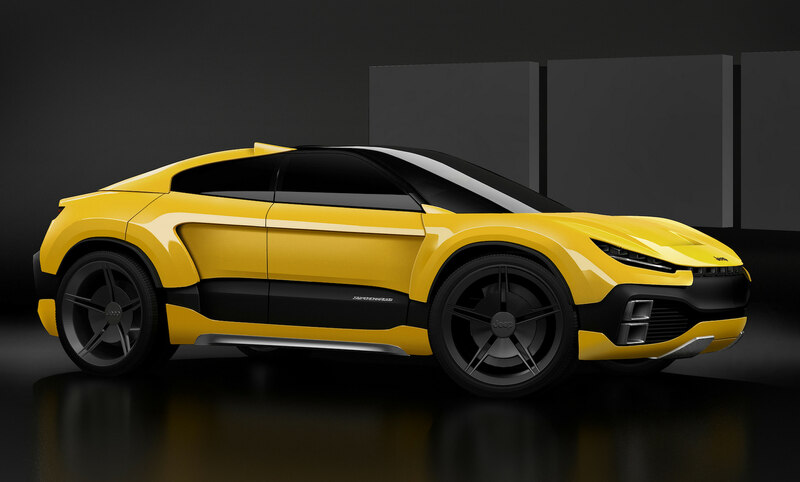 It is a lot lighter though, weighing in at just 1189kg. 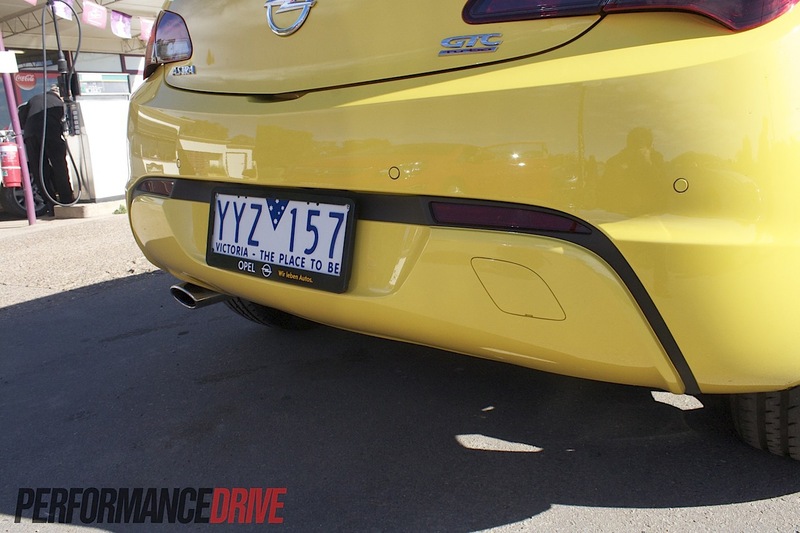 The FlexRide sport button on the GTC Sport was a bit of a disappointment for us during our drive. 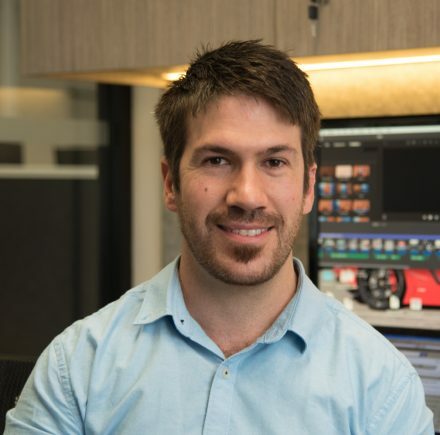 Although the button alters the steering, suspension, throttle response, and instrument back-lighting to a more fiery colour, we expected more of a change in feel and performance. 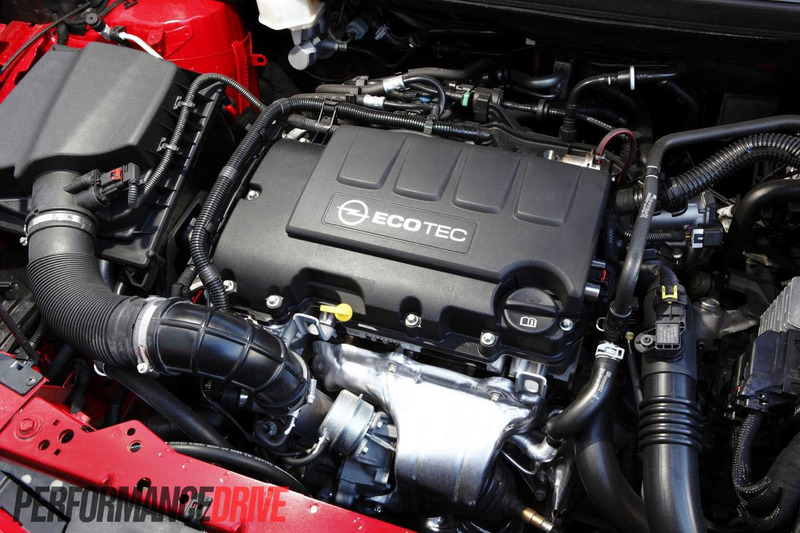 As for the base model 1.4-litre turbo, the 103kW feels decent enough for frequent city driving and zipping about. It’s also the more economical choice. 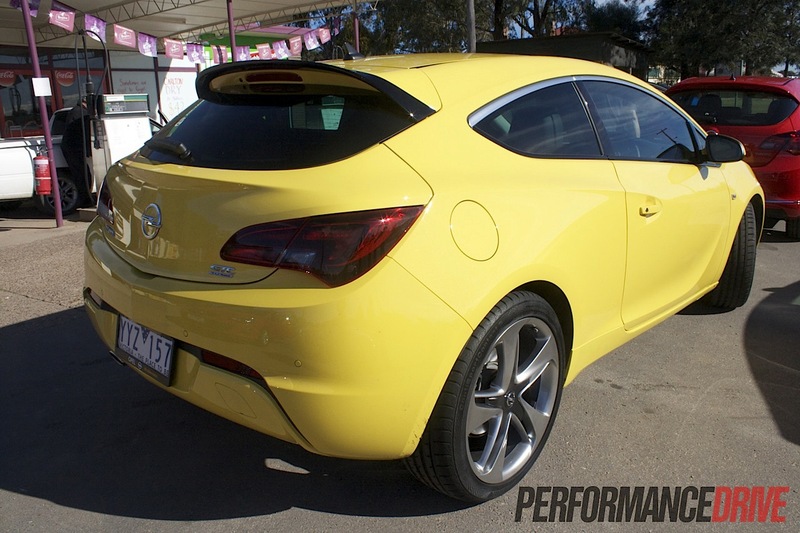 Despite being quite heavy for this segment (Scirocco R 1351kg, Veloster 1230kg), the GTC and GTC Sport handle fantastically. The steering is communicative, giving you good feedback through the wheel, especially during acceleration through the corners. 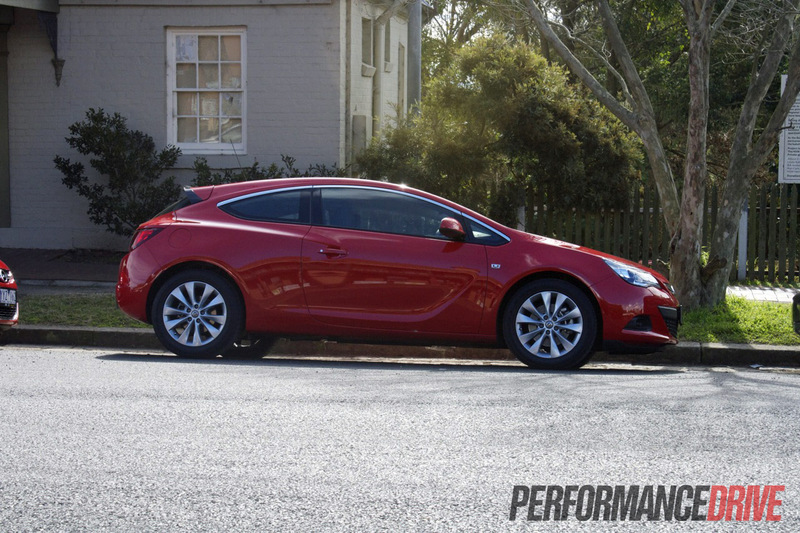 The HyperStrut front and Watt’s link rear suspension (not included on the normal Astra) absorbs rather ordinary Australian backroads with concrete competence, taking each jolt and dip in the tarmac in its stride. The steering is also top-notch, and very precise. 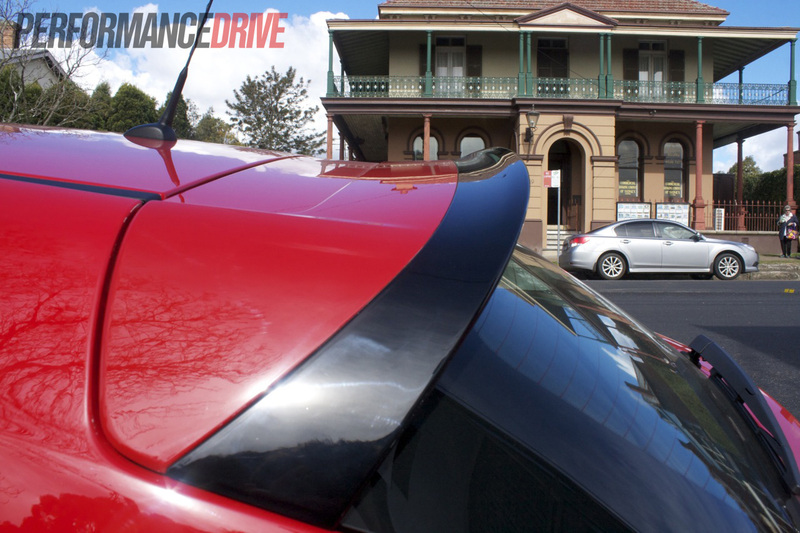 It hugs the apex and stays on it until you’re happy to straighten back up again. 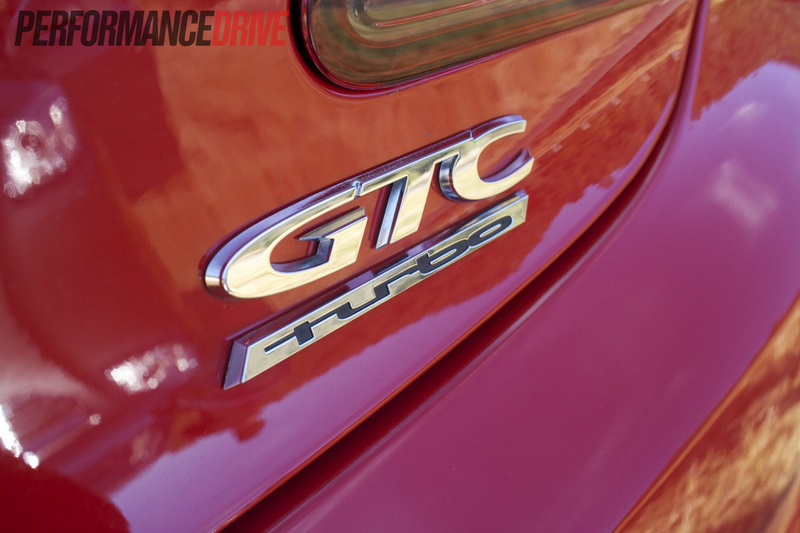 In some ways, it feels like a Golf GTI in the bends, only there is a little more feedback, and, in turn, more fun to be had behind the wheel; the Golf simply gets on with the job and does it without fuss whereas the GTC seems to go about it more happily and shares the experience rather than dishes it out to you. 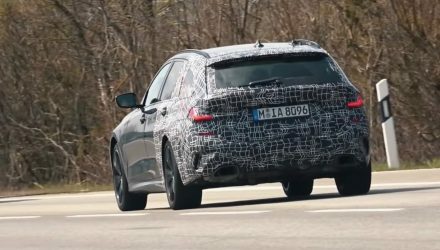 Given the local launch only provided us journalists with an afternoon’s worth of driving, we will be booking both variants in for a more in-depth test in the near future. 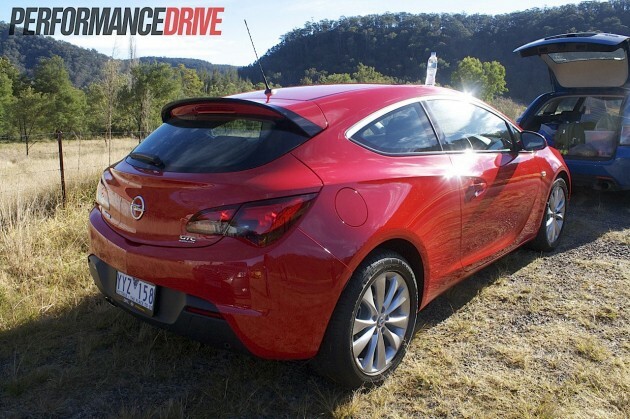 It’s a great hatch the GTC. If anything, it was big a surprise for us. Coming from GM we wrongly jumped to an early assumption that this was just another resorted hatch from the US, when in fact, it’s far from it. 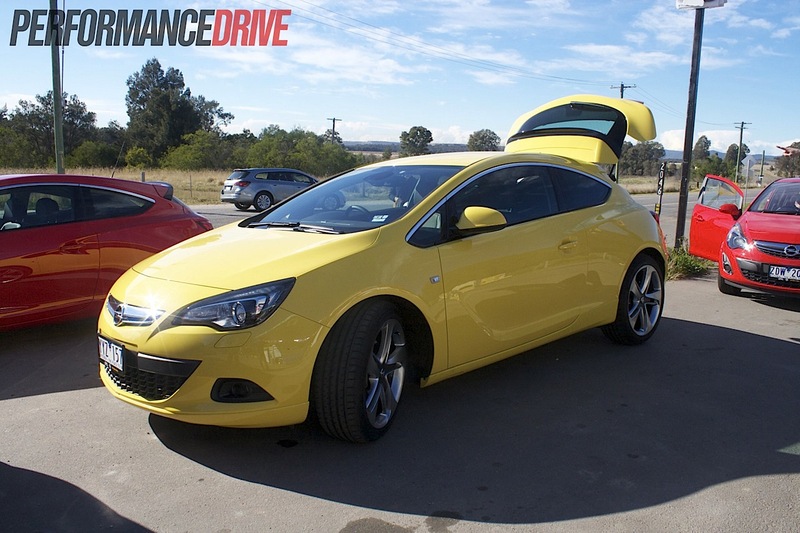 The sophisticated suspension and subsequent enjoyable handling, tied in with an ergonomically sound interior, we wouldn’t be surprised if this is one of the brand’s popular vehicles down the track. 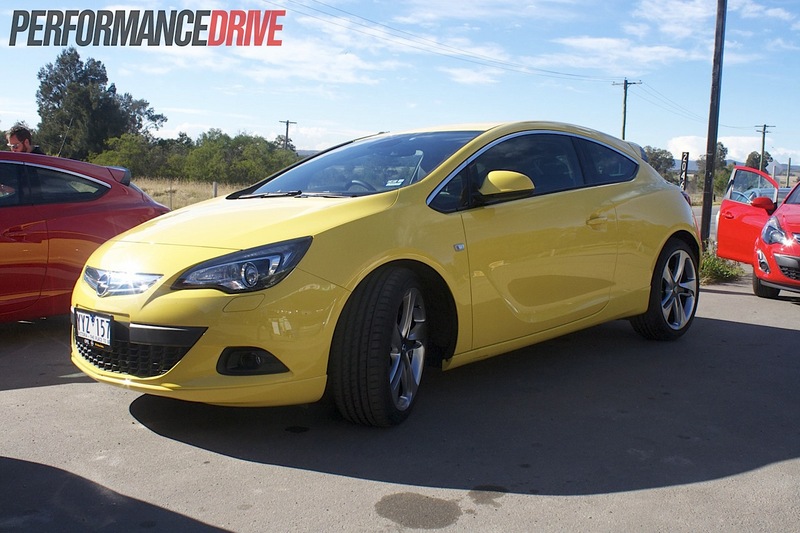 Also, with the GTC Sport priced from $34,990 and the base model starting at just $28,990, it sits respectfully and gracefully in the market. 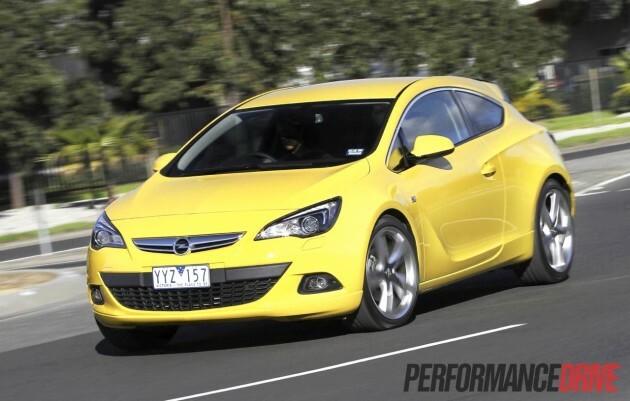 Opel Australia managing director Bill Mott recently spoke about the brand, and what it presents. 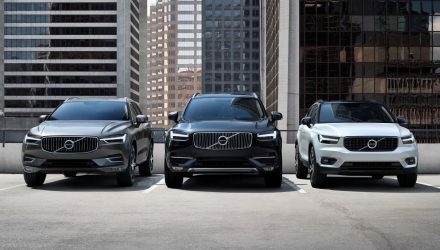 He said it’s about offering leading-edge design, innovation and German pedigree, and putting it all together into a accessible product. The GTC is well executed in that respect, and successfully lives up to the brief. Cracking performance. DSG and six-speed manual options. Attracts plenty of looks. Renowned Volkswagen build quality. 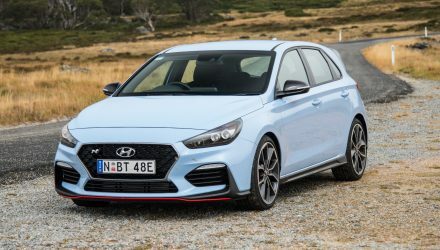 Set to be a popular little hot hatch. One to look out for in the future.